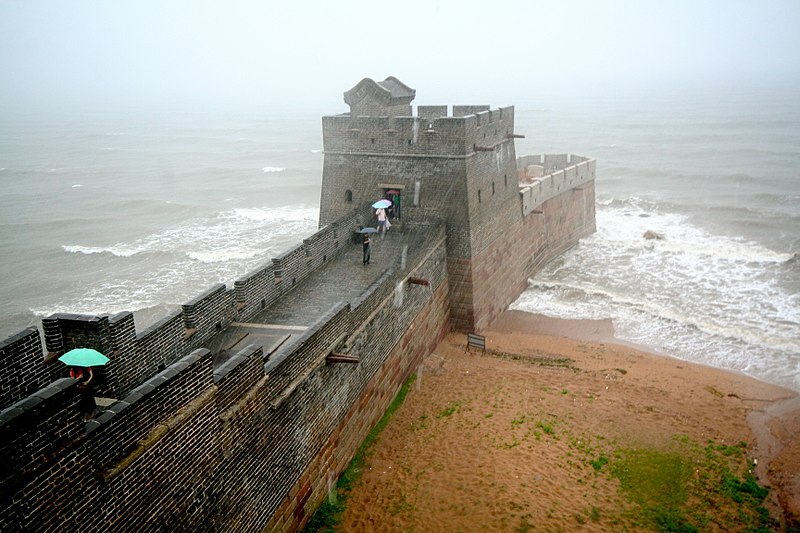 China – Life moves pretty fast. 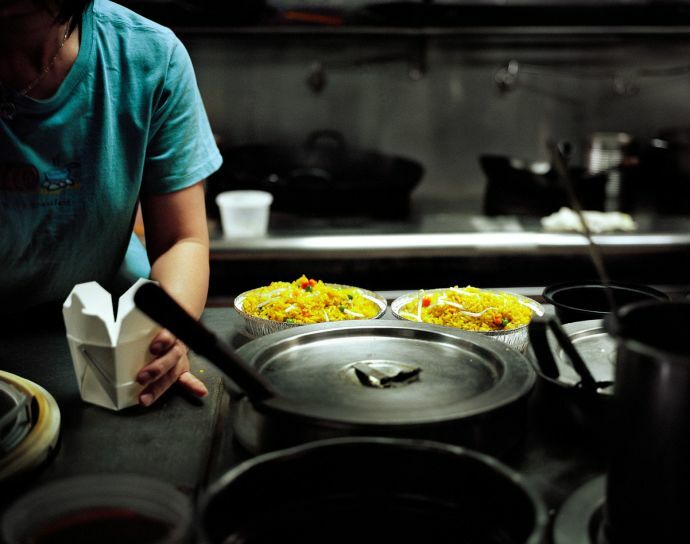 From The New Yorker, a brilliant article by Lauren Hilgers on life for America’s underground Chinese restaurant workers. In a strip mall on a rural stretch of Maryland’s Indian Head Highway, a gaudy red façade shaped like a pagoda distinguishes a Chinese restaurant from a line of bland storefronts: a nail salon, a liquor store, and a laundromat. On a mild Friday morning this July, two customers walked into the dimly lit dining room. It was half an hour before the lunch service began, and, aside from a few fish swimming listlessly in a tank, the room was deserted. The senior cook, a lanky twenty-nine-year-old who goes by Rain, had been working in Maryland for almost two months. He stood silently frying noodles in a wok, his loose bangs tucked into a trucker hat with the band name Linkin Park written across the brow. “You’re too slow!” the boss yelled at the other cook, who had arrived only a few days earlier. Rain stayed focussed on the buffet dishes. He was weighing the possibility of getting a cigarette break soon. There was no sense in getting into trouble defending a co-worker he hardly knew. The only way to see sunrise in Beijing this morning was to watch it on a screen. The screen, which normally displays advertisements, wasn’t explicitly set up to act as a surrogate sunrise. It does, however, recall the fake skyline set up in Hong Kong to replace the haze-shrouded real one.